It was with great sadness yesterday that we learned of the tragic passing of Andrew Clarke (16) a graduate of Hedley Park Montessori School. Andrew began as a baby in our nursery back in the mid 90’s joining his big sister Sarah May who was in the prep school. The children and their parents, Derry and Sallyanne became a big part of our family here at Hedley. Even after they outgrew us and moved on Andrew, Sarah May and the family kept us up to date on their successes. We keep our Hedley Park boys and girls close to our hearts even when they become grown women and men, and we are always so proud of their accomplishments. 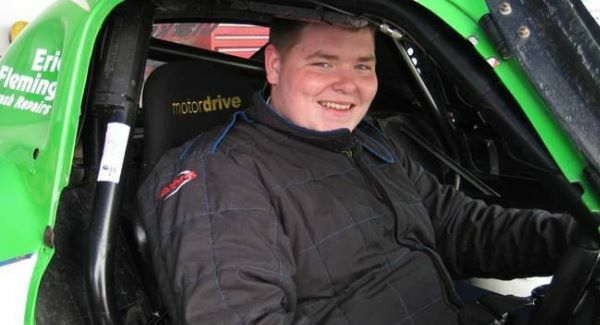 Andrew was a keen and talented race car driver and a loyal friend to all in Clongowes Wood College where he was in 5th year. Our thoughts and prayers are with Sallyanne, Derry, Sarah May and their extended family and many friends.